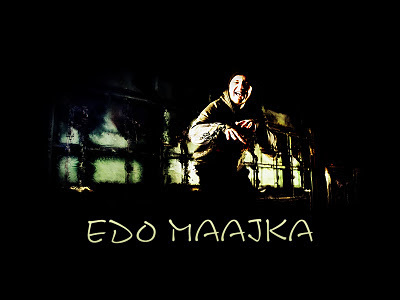 Edin Osmić born December 22, 1978, Brčko Bosnia) better known by his stage name Edo Maajka, is a Bosnian rapper. 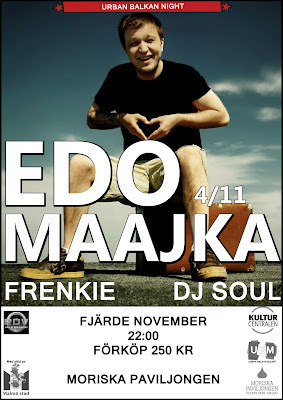 His stage name literally means "Edo the Mother". Edin Osmić was born and raised in Brčko (at the time SR Bosnia and Herzegovina, SFR Yugoslavia) where he finished his elementary schooling. In 1992 when the Bosnian war started, he left Bosnia and Herzegovina and went to Zagreb, the capital of Croatia, where he began attending secondary mechanical engineering school. After the war, he returned to Bosnia to study criminal law in Tuzla, but never graduated. Today, Edo is a legend all over ex Yugoslavia. He collaborates with the biggest rap artists throughout the Balkans. Edo Maajka in the Balkans is much larger than Zlatan Ibrahimovic in Sweden. 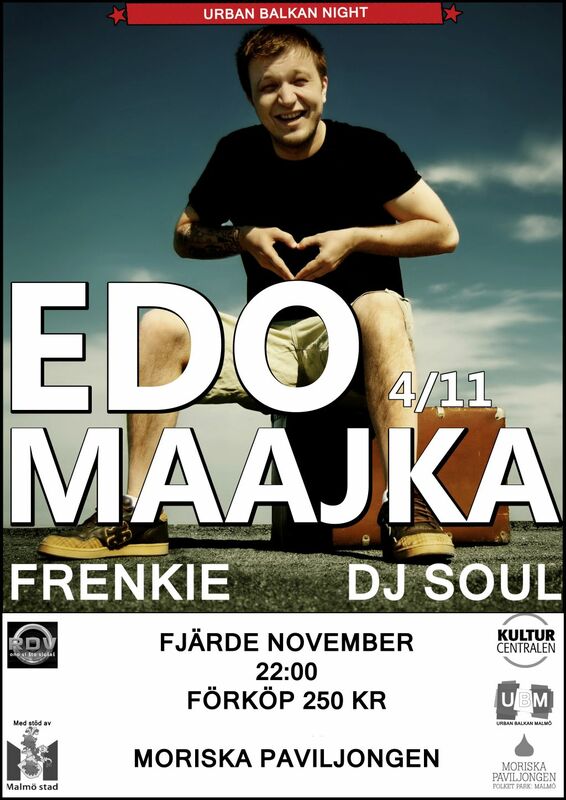 Edo and his "brother" Frenkie promise an evening that Malmö and the Moorish pavilion will never forget! Edo Maajka has named several artists that have influenced him, including Rambo Amadeus, TBF, Safet Isović, Miladin Šobić, Azra, Zabranjeno Pušenje, Disciplina Kičme, Atomsko Sklonište, Majke and Rupa u Zidu among others. His rapping technique is described as having a perfect flow and a large variation of topics. He is known for connecting with his audience, a concept carried over a series of albums and is most praised for his ability to write brilliant lyrics.